Why open a bank account in Monaco ? Easily accessible, the Principality of Monaco offers an exceptional lifestyle at the heart of Europe and the Mediterranean basin. 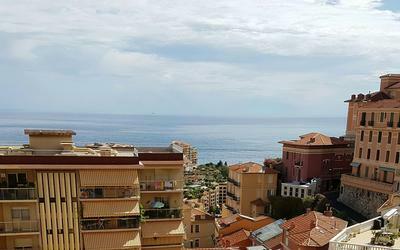 A unique political and economic environment, the presence of efficient infrastructures, the density of financial activities and the security of goods and people, make Monaco a strategic location for doing business in Europe. Use the guide to learn more about the legal and financial aspects that make the Principality not only a wonderful holiday destination, but also a capital for international finance. With around forty fully-fledged banks and approximately 60 asset and fund management companies, the banking sector employs almost 2,500 people and is a major strategic industry in the Principality's economic activity. In Monaco, financial activities are governed by laws, sovereign orders and ministerial decrees. Several entities including the CCAF (Commission de Contrôle des Activités Financières), SICCFIN (Service d'Information et de Contrôle sur les Circuits Financiers), AMCO (Association Monégasque des Compliance Officers) and AMAF (Association Monégasque des Activités Financières) not only supervise financial activity in Monaco but can also help with your research. Since May 2014, the Commission de Certification Professionnelle de l'AMAF (Professional Certification Commission of AMAF) has been responsible for implementing a professional certification system to improve the skill level of those employed by Monegasque financial establishments and strengthen the finance sector's reputation for excellence. Monegasque banking establishments not only provide international wealth management but also offer a comprehensive range of business services (including helping companies to obtain financial resources by setting up a special fund with the Government). For more details about the banking sector and its services, please consult the directory of banks in Monaco. For a business requiring highly-qualified professionals, the Principality of Monaco offers them a pleasant and prestigious lifestyle, unrivalled security for themselves and their property, an international social and cultural environment, many options for their children's education and a high standard of healthcare infrastructures. There are over 120 nationalities living and working together and speaking all the major languages, including English, Italian, German, Spanish, Chinese and Arabic. The country's size allows its administration to be close and available to the people, allowing it to listen to the need of businesses and individuals. In short, a lifestyle that would be difficult to refuse, even for the most demanding individuals. All the major European capitals can be reached within a few hours thanks to Nice Cote d'Azur International Airport, just 7 minutes by helicopter. Monaco's SNCF railway station is served by TGV high-speed trains heading for Marseille, Lyon or Paris and fast trains towards Milan and Rome. A key stopover for Mediterranean cruises and prestigious yachts, the Ports Hercule and Fontvieille enjoy a global reputation. Finally, the easily-accessible, A8 autoroute is a gateway to Europe for both tourism and freight transport. 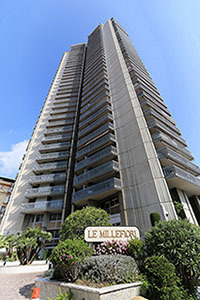 the Principality's limited size which makes real estate scarce, despite major technological innovations to expand its territory. 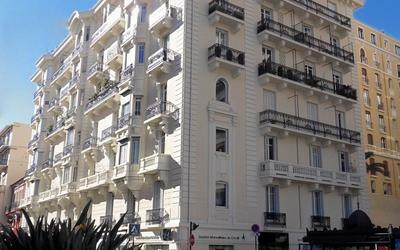 Over half the investments are made by non-residents who only plan to live in the Principality temporarily. A significant number of purchasers are French nationals wishing to take advantage of the inheritance tax laws. 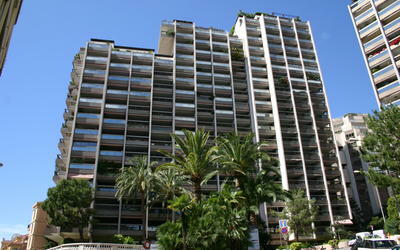 Real estate adverts for Monaco and a list of real estate professionals is available online. 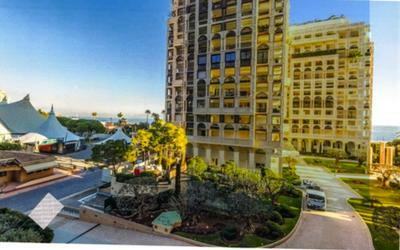 The Principality of Monaco has a diversified economy. Due to its size and unique tax provisions, its economy primarily features businesses in the service and value-added industries sectors. How to open an account in Monaco ? Opening a bank account in Monaco is relatively simple. All you need is a valid resident card or proof of identity. The law states that banks must verify people's identity, collect information about their financial situation and their reasons for opening an account in the Principality. In some cases specified by the law, banks must submit suspicious activity reports to the SICCFIN. When an account is created a deposit account agreement is drawn up between both parties. 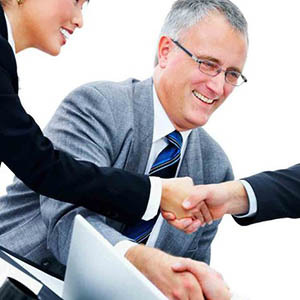 This agreement contains the commitments of the bank and the account holder from the account's creation to its closure. It will also give information about the means of payment provided, obligations in terms of security, procedures in the event of payment losses, errors or issues and fees, taxes and other charges likely to be applied. Finally, it records the arrangements for an authorised overdraft, the consequences of being overdrawn as well as the possibilities for the account to be blocked or the means of payment being returned.